Availability: This product is discontinued and no longer available for purchase. 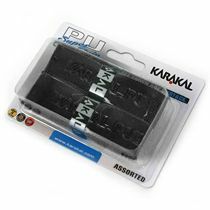 For alternatives browse our Squash Grips department. The Carlton Aerogear Pro PU is a replacement grip featuring super absorbent non-slip, tacky surface. This grip provides good performance, offering improved power and comfort. 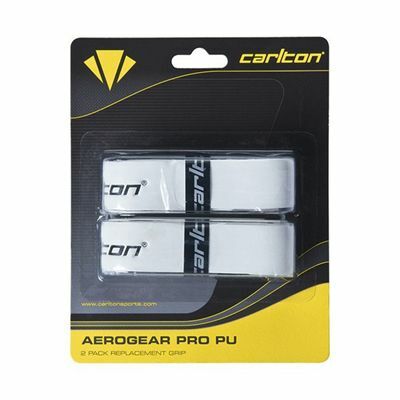 for submitting product review about Carlton Aerogear Pro PU Grip - 2 grips pack.